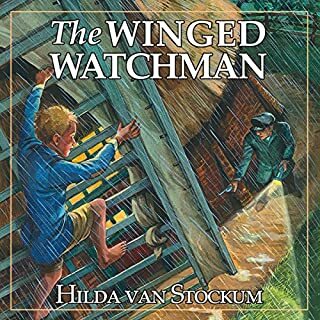 This acclaimed story of World War II is rich in suspense, characterization, plot, and spiritual truth. Every element of occupied Holland is united in a story of courage and hope: a hidden Jewish child, an underdiver, a downed RAF pilot, an imaginative, daring underground hero, and the small things of family life which surprisingly carry on in the midst of oppression. This is an excellent book with an excellent narrator! Compelling story of a Dutch family during the German occupation of the Netherlands. Great for family listening! On a desperate journey, two runaways meet and join forces. Though they are only looking to escape their harsh and narrow lives, they soon find themselves at the center of a terrible battle. It is a battle that will decide their fate and the fate of Narnia itself. The Horse and His Boy is one of C.S. 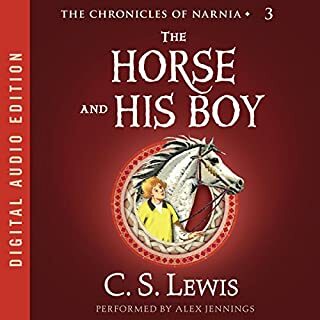 Lewis great books in his chronicles of Narnia series. The narrator is excellent, providing convincing voices to the diverse array of colorful characters in the story. Best narration I have heard so far of a Narnia book. Highly recommended!